Fun Fact: I survived and thrived being the only male in a household with three daughters. 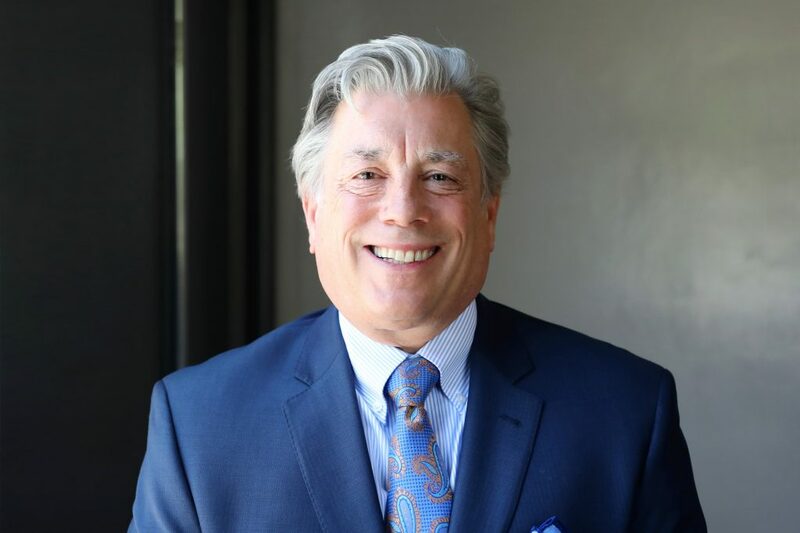 An attorney, Certified Public Accountant and a CERTIFIED FINANCIAL PLANNER™ professional, Bill is a senior member of our Wealth Advisory Team and brings more than 35 years of legal and business management experience to all of our individual, small business and institutional clients. He’s also a member of our Investment Advisory Committee and actively advises numerous qualified retirement plans. Bill has helped guide Hamilton Capital from a small firm managing $70 million to its national status with well over $2 billion and clients in more than 40 states. Along the way, Bill has served many roles, but his favorite has been working with a diverse group of clients. Besides serving as a Senior Advisor, Bill is Hamilton Capital’s General Counsel and Chief Compliance Officer and a member of the Executive Committee. Bill enjoys mentoring the next generation of advisors who work with many of his multigenerational clients. Before joining Hamilton Capital, Bill was Associate General Counsel for one of the largest multi-family real estate companies in the U.S. He also served as Executive Vice President, CCO and CFO of the company’s affiliated Broker/Dealer. Bill has been involved in many non-profits over the years, but the cause he finds most satisfying is serving on the Columbus Speech and Hearing Center’s Board of Directors. He has come full circle from his childhood days when his mother took her deaf son there for assistance. This is an opportunity for him to give back. when I joined Matt to help launch Hamilton Capital, we were a two-man team. While we did not work out of his garage, our space was actually much smaller than today’s. After-hours, we based ourselves at his house where his wife, Claire, an excellent cook, made dinner for us so we could keep working. In those days, it was important for us to lay the infrastructure to build the firm to where it is today. Our objective is to help as many clients as we can and create rewarding careers for our impassioned employees. We do the same things now, just on a larger scale with many talented associates. I’m proud to say I’ve been part of the growth of the firm from the ground up. A couple years ago my middle daughter joined the firm as a Junior Advisor. She was the first child to join, and she has been followed by two other children of employees. Watching her grow as an advisor, hearing the accolades of her co-workers and clients, and knowing she is part of the future growth of this great company makes me proud every day. Happiness at work has been achieved by satisfaction with my own accomplishments and ability to help others, and enhanced by witnessing those of my daughter and all our other wonderful employees who lead the next generation.